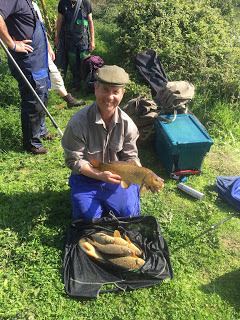 Harry once again very kindly let us fish the pond with everybody donating £5 to his charity of choice, The British Heart Foundation, a great cause. We all met at the Cartgate for a nice breakfast although I was a bit late and most people had already finished theirs – whoops, sorry Rob! 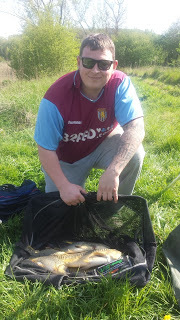 It was great to see some new faces as we had Ben Charlton, Jamie Bisgrove and Pete Watts fishing today. Harry had been hard at work out the pond removing some trees that had gone in during the storms a while back and he’d also re-pegged it so when I had the last peg in the hat and it was number 9, I didn’t really know if it was a decent peg or not! Instead of the usual side bet, Hurf, Harry, Steve P, Jamie B and me all decided we would put a pound in and the top weight takes it. It turns out my peg was on the left, near where I should have been in the last match when I couldn’t fish it due to a tree that had blown down. It would be interesting to see how the pond fished today as it was netted a couple of weeks back and several hundred pounds of carp removed, although you wouldn’t have thought so judging by all the fish moving and taking stuff off the surface. 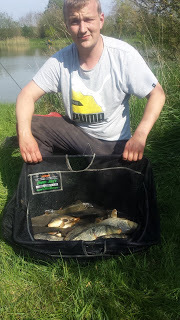 The two ‘hot pegs’ used to be 4 and 5 either side of a reed bed but are now 1 and 12, Jake Woodard was the lucky angler on peg 1 and with 12 not in, he would be very hard to beat today. 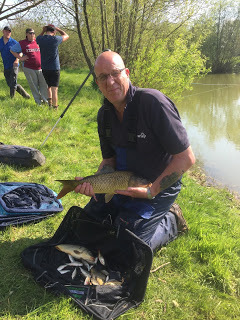 I set up a Drennan Carp float to fish on the deck at 10 metres with corn and a Carpa 2 to fish down the edge to my right near a little tree and with so many fish up in the water I also set up a little dibber to fish a hair rigged, banded pellet shallow. On the side tray I just had some 4mm pellets that I’d wetted, 6mm hard pellets and some corn. Rob blew to signal the start and I cupped in some 4mm’s and corn on both lines before starting with the shallow rig. I was lifting and dropping the rig while firing in a few 6mm pellets on a regular basis. After about ten minutes or so I’ve had my first carp, a little pastie about 12oz, I was getting regular bites and after an hour I had nine carp between 12oz and 3lb. The second hour was similar and I added another eight carp plus a couple of rudd which I threw straight back, most people were getting odd fish but I thought I was doing okay, that was until I heard that Jake already had around forty carp! I was potting in some pellets and corn on the margin line on a regular basis but would try and leave it until the last couple of hours before trying it. 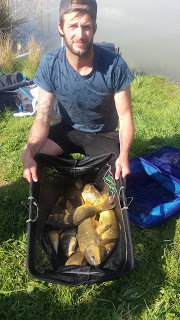 Things slowed up in the third hour and I only added four more carp to put me on twenty one, I had a quick go with the depth rig and never had a bite so not wanting to try my margin line too early, I went back out shallow and caught really well for the next hour, adding another ten carp. 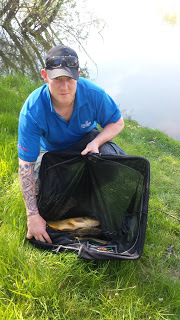 Jake was still bagging and Terry Morgan was getting a few but other than those two it looked like just the odd fish was being caught. I added a couple more carp shallow but it was slowing up again so with an hour and a half left, it was time to try the margin line for the first time. I shipped out with a grain of corn on the hook and toss potted in a few grains along with some pellets and the float sailed away only for me to miss it! I lowered the rig in again, the orange tip disappeared and I managed to hit this one, I safely netted a 2lb carp and thought it must be solid on that line. 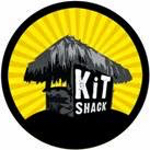 I went back out and never had another bite there! 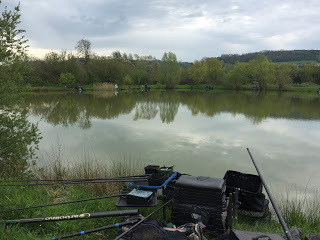 Back out shallow and I added another four carp to take me up to thirty eight with an hour to go, a couple of people were walking and said Jake had over seventy carp and was on for a big weight. 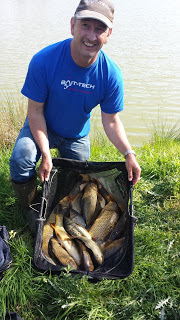 I had a really good last hour and had another ten carp although I had quite a few that were only 8oz or so and finished up with forty eight carp and thought I had 50-60lb. 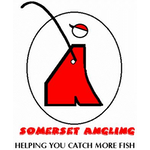 Rob and Harry were soon at Jamie B’s peg to start the weigh in and he had 11lb 8oz, Harry had 27lb from peg 11 before they got to Jakes peg and after four weighs, his total was read out as 97lb 12oz, well done mate. *Thanks to Rob Cox for the photos. 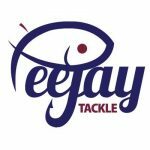 Terry had 30lb 6oz next door to go into second place, Leighton had 5lb 12oz, Rob had 7lb 6oz and Ben had the same weight from peg 5, Hurf had 8lb 14oz and Steve P didn’t weigh. 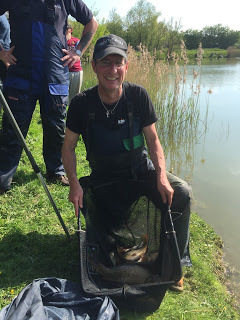 Pete W had 13lb 14oz which included some nice sized fish and then I was last to weigh, my first net was a level 22lb and then my other net was 43lb 7oz to give me a 65lb 7oz total and second place. 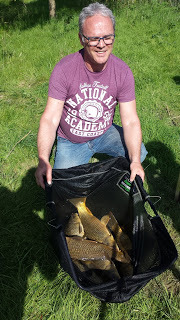 So a nice days fishing and I picked up £40 for second place plus £4 in side bets (well £3 actually because Steve P slipped off without paying!). 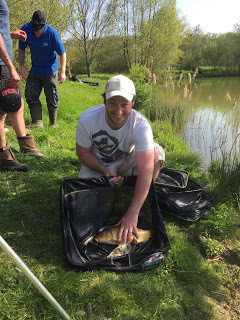 I’d just like to say thanks again to Harry for letting us fish the pond and also to the anglers for raising £55 for The British Heart Foundation.